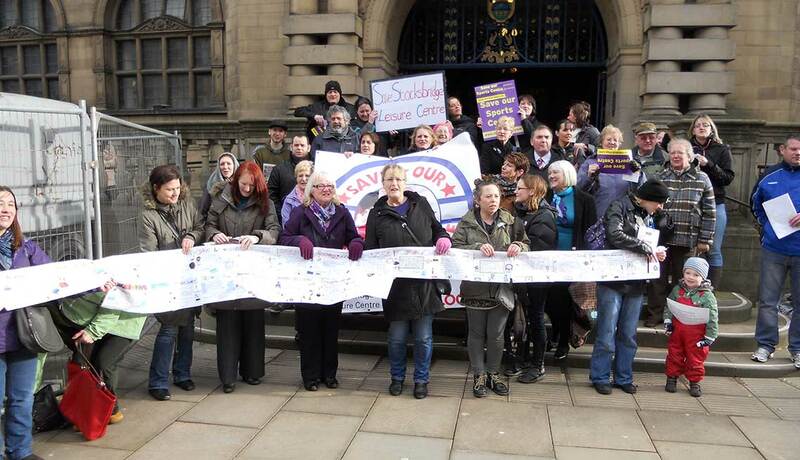 In January 2013 Sheffield City Council announced that, due to budget cuts, it intended to close Stocksbridge Leisure Centre and Swimming Baths. 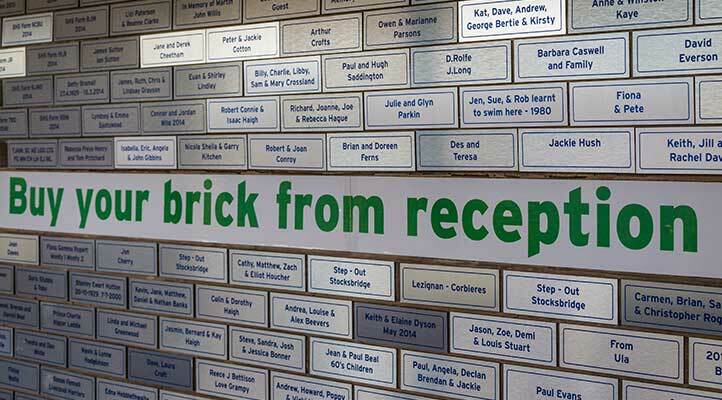 The centre was built on land donated to the people of Stocksbridge by Thomas Oxley and built with the help of donations collected by the residents of Stocksbridge and Deepcar. 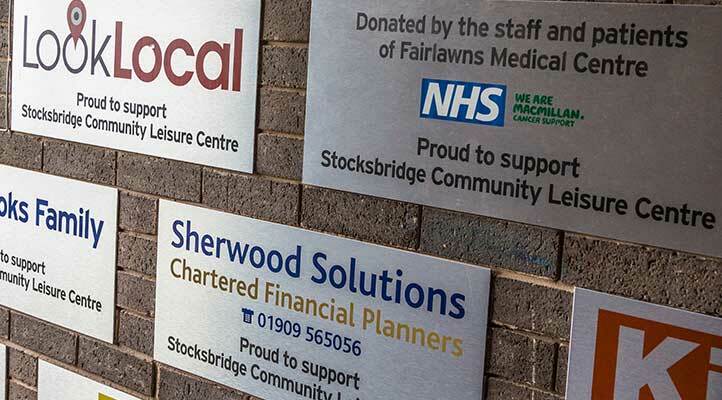 To lead and organise the campaign a local community trust (now a fully registered charity) 4SLC For Stocksbridge Leisure Centre was formed. 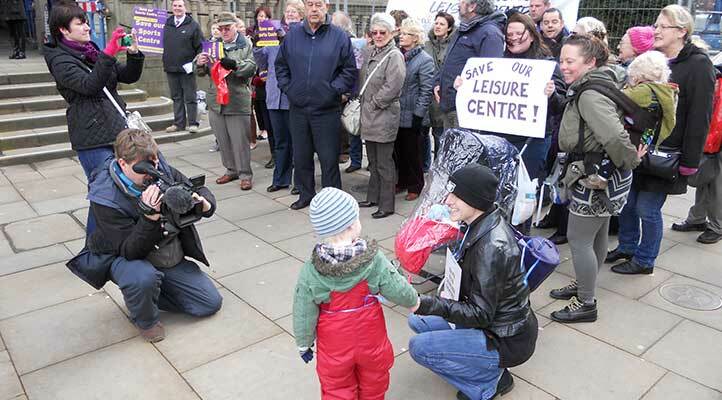 The campaign to save the centre began in earnest which included a series of protests and publicity stunts to raise awareness. 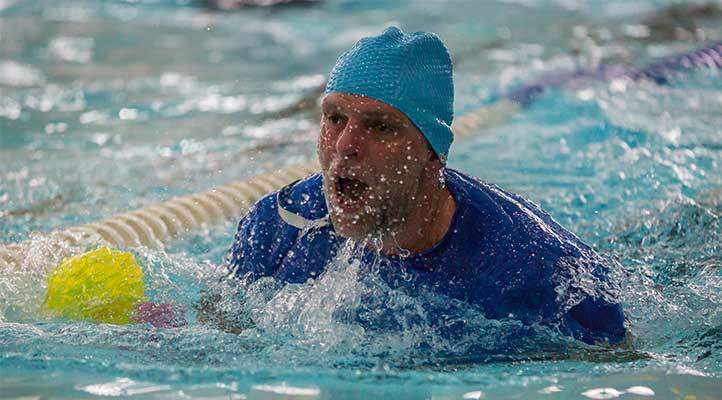 This included a swim down the river don (in winter!) 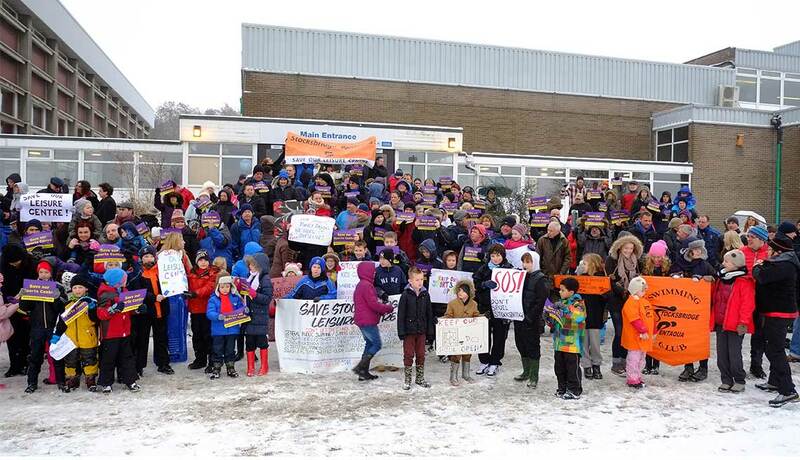 to highlight the impact of the closure. 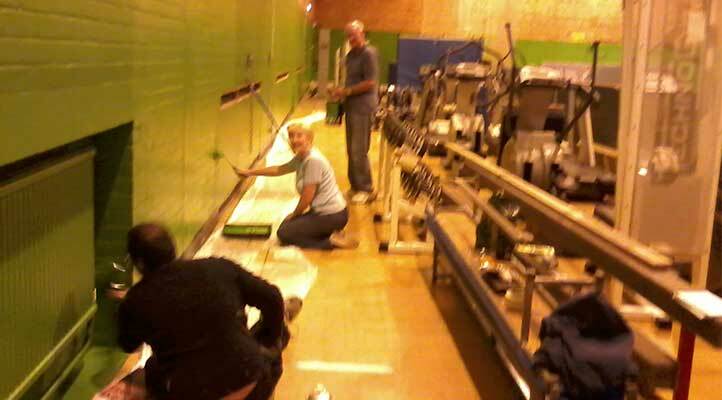 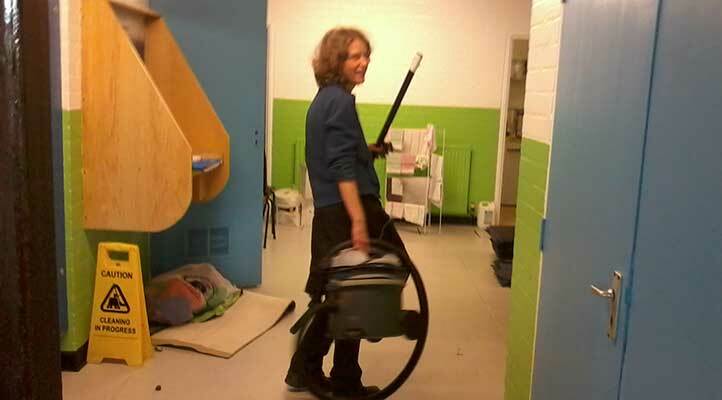 The centre was closed for around three months during the summer of 2013 during which time a huge group of volunteers set about refurbishing the centre. 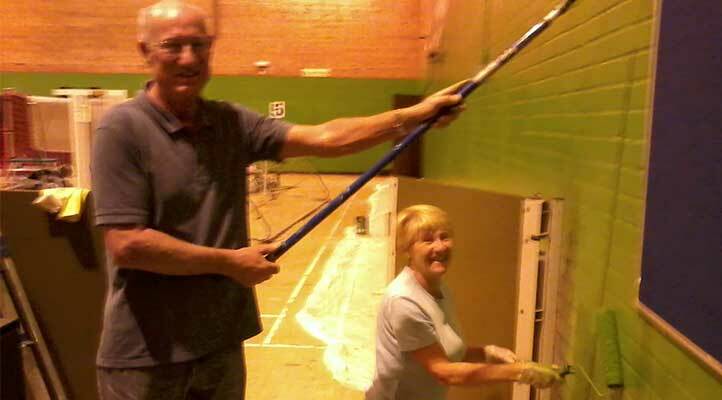 Money was provided by the council and raised in the community; local firms donated supplies and individuals undertook over 2000 hours of voluntary work. 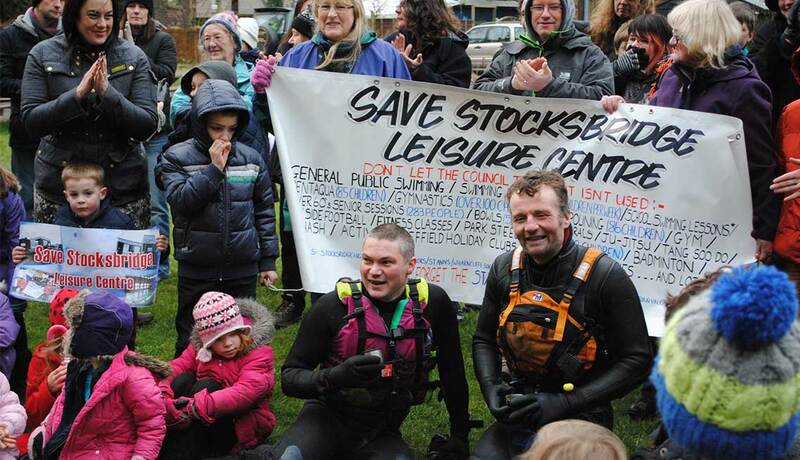 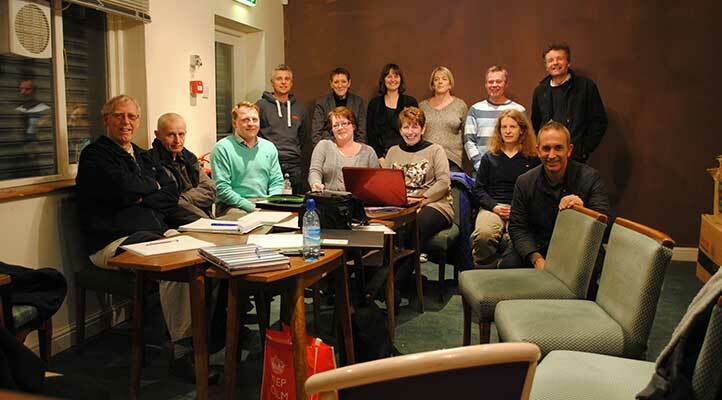 2013/2014 – Council agree to allow 4SLC to run the Leisure centre and the dry side reopens! 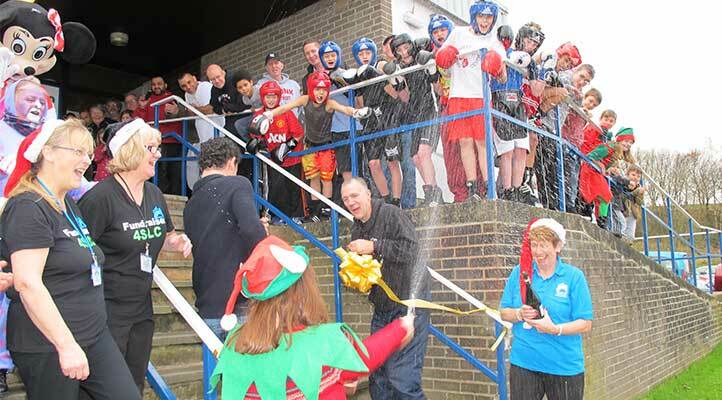 Sheffield City Council agreed to let 4SLC run the centre and the dry sports facilities officially re-opened in January 2014. 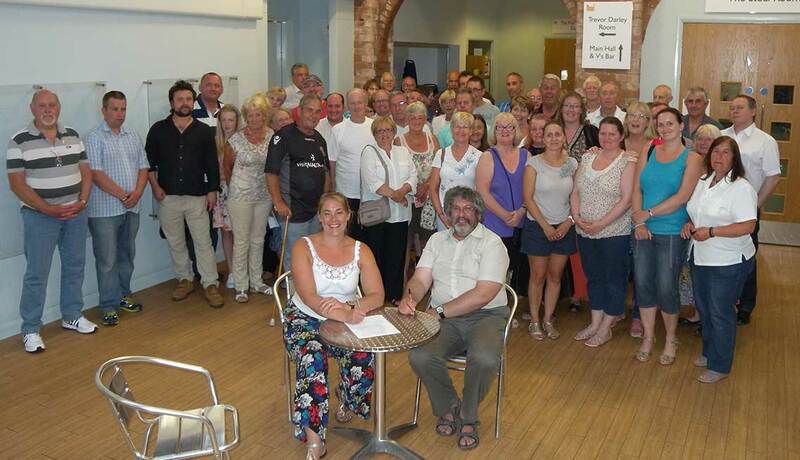 The success of the ‘dry side’ gave the Trustees confidence to announce their intention to re-open the ‘wet side’ within 12 months. 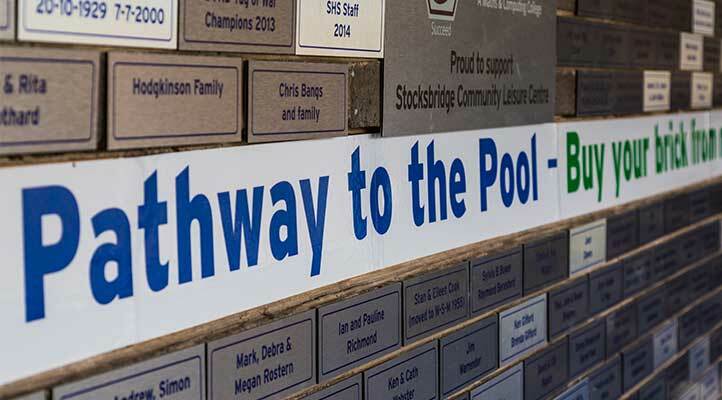 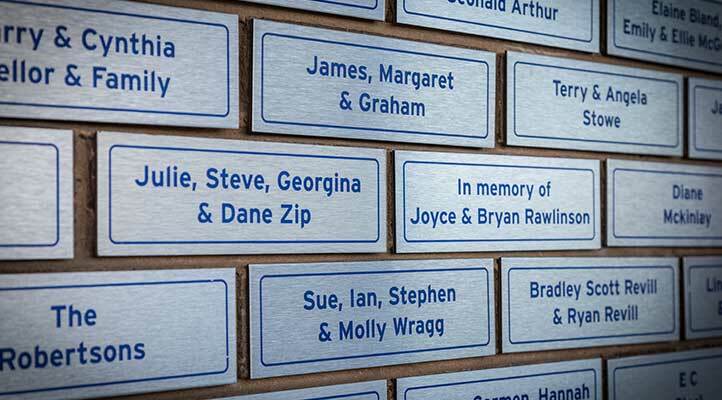 A major fund raising campaign ‘pathway to the Pool’ was launched including erecting brick plaques for every donation received in order to raise the money needed to refurbish the facilities and install an energy efficient heating system. The response from the public and local businesses was superb and we were well on our way to achieving our ultimate goal… to have the whole centre reopened for the public. 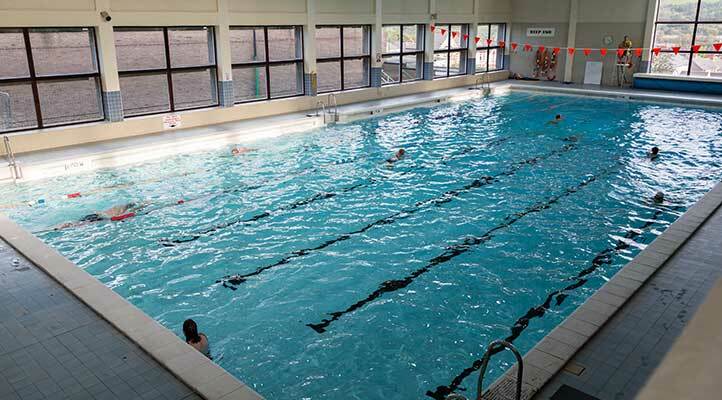 February 2015 – The Small pool reopens! 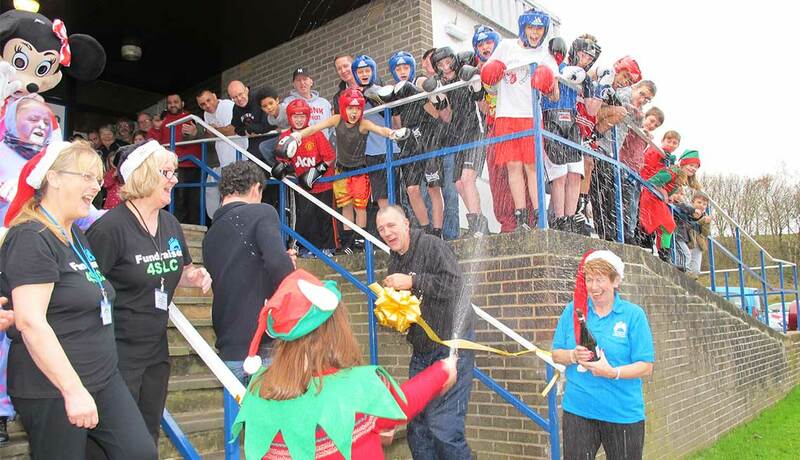 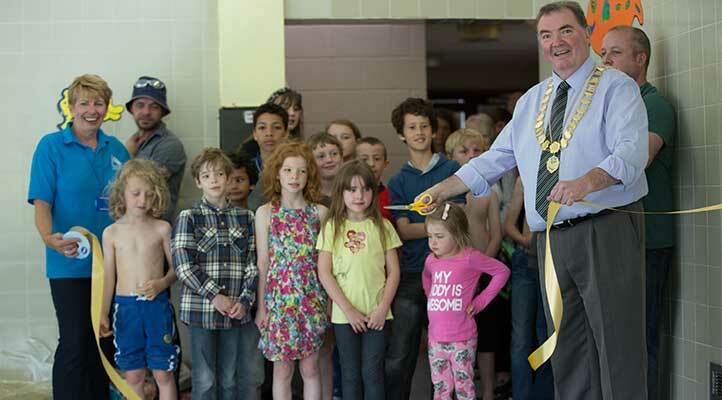 In February 2015, the small training pool was re-opened by Cllr Jack Clarkson on behalf of Stocksbridge Town Council who had generously provided financial capital funding to help achieve this. 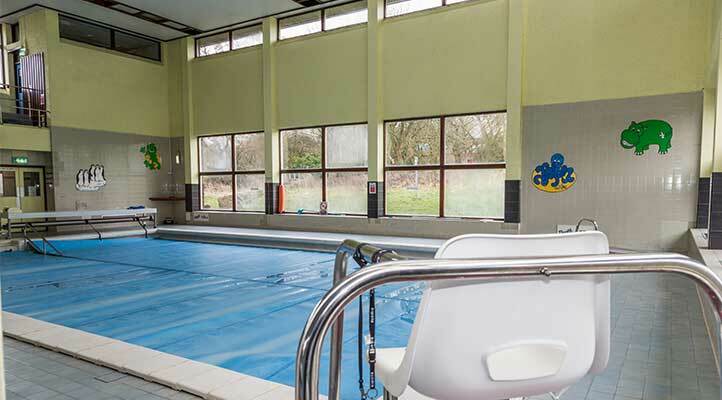 The facility soon became a very popular addition with the return of aquatics classes, parent and baby sessions, pool parties and swimming lessons. 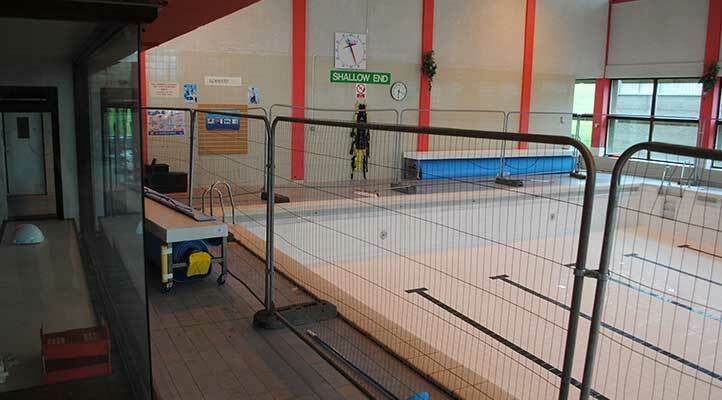 The success of the small pool fuelled the drive to re-open the main pool. 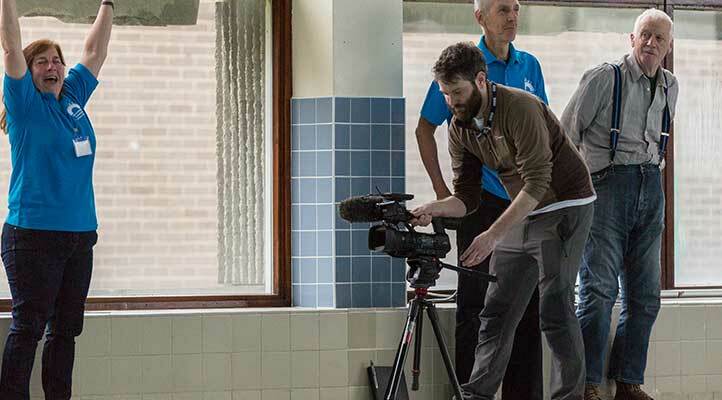 It was clear that demand for use of the main was still high with many clubs, schools and existing users all expressing a desire use the pool if re-opened. 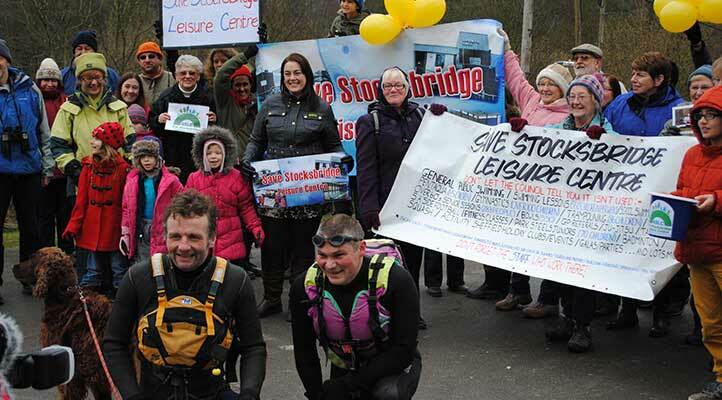 A continued campaign of fundraising secured donations from local residents, local business – notably The Stocksbridge Cooperative Store and Sainsbury’s Wadsley Bridge store, both of whom chose us as their ‘Charity of the Year’. 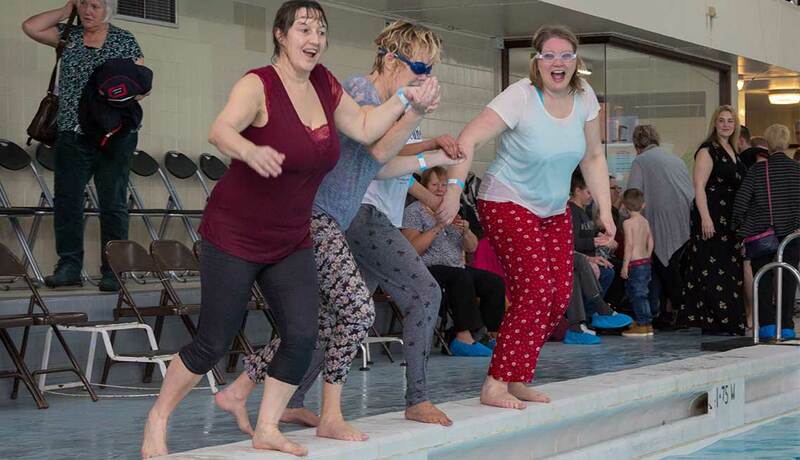 Grant applications were successful from Viridor Tax Credits, The Bridge Shop (Stocksbridge), Joseph Sheldon Trust, South Yorkshire Key Fund, Yorbuild 4 community fund and the Big Lottery and the Power to Change – Initial Grants programme. 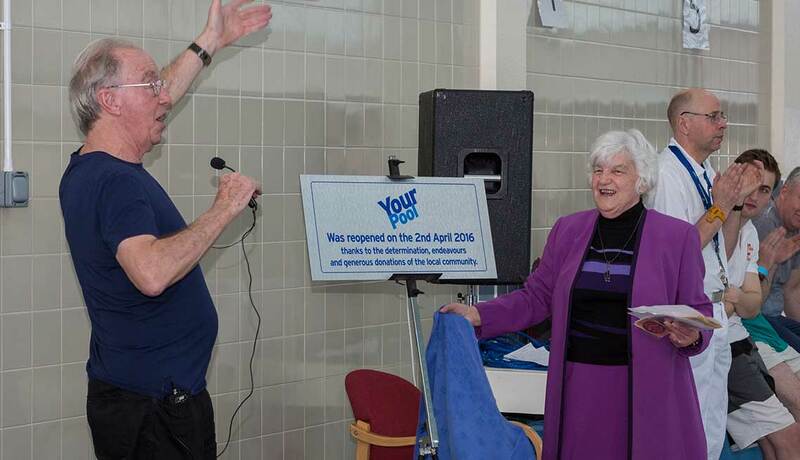 April 2016 – The Main pool Reopens! 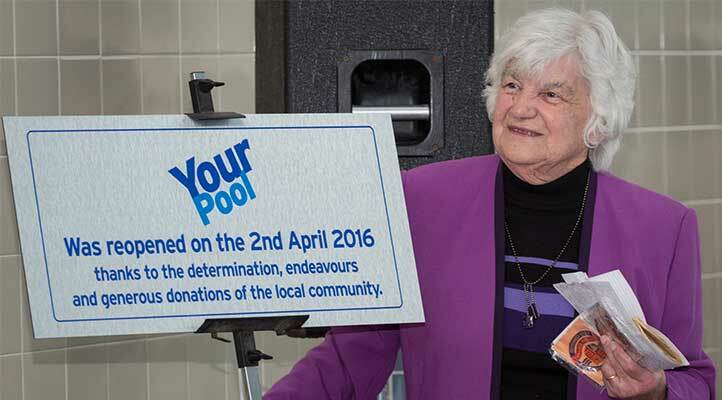 All this hard work provided sufficient funding for all the expenditure required to get the main pool operational after three years of being ‘mothballed’. 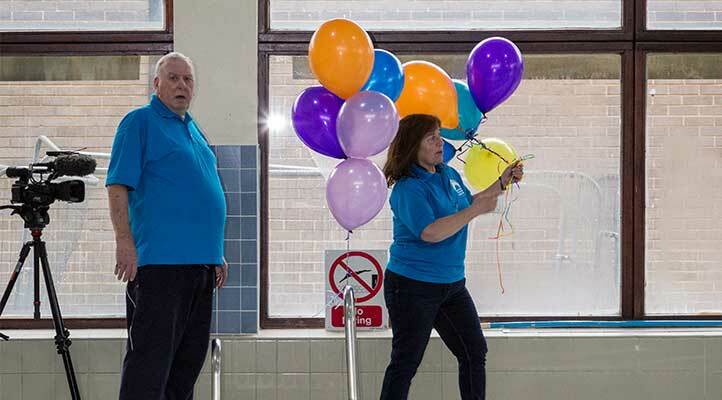 After full reparation work to the pool tank, a full refurbishment of the pool area by volunteers and new pool plant installed, the main pool was officially re-opened in April 2016 to a large community fanfare attracting media coverage.